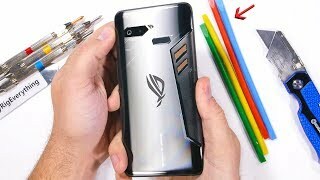 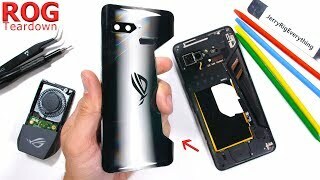 Asus ROG Phone Teardown - Are the vents even real? 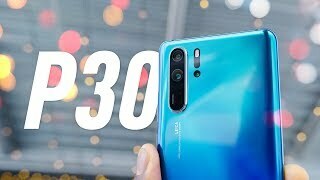 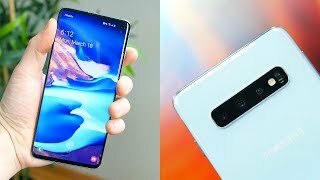 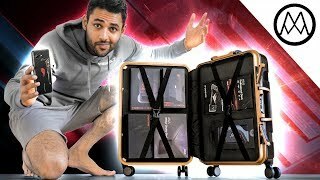 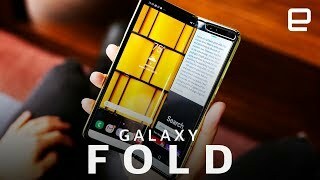 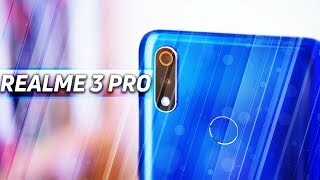 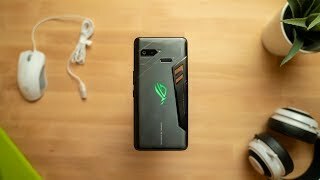 Asus ROG Phone - Durability Test! 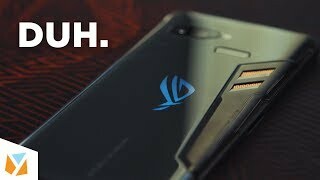 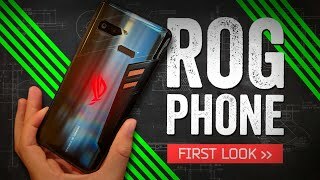 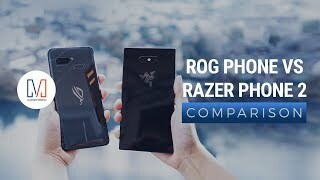 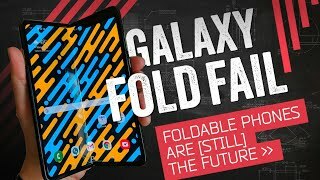 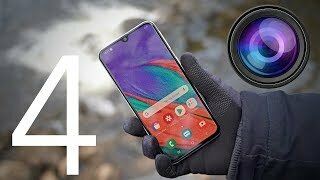 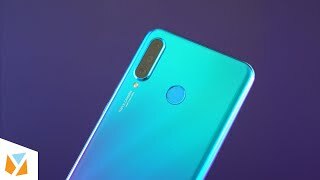 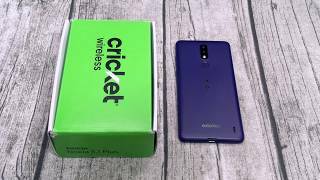 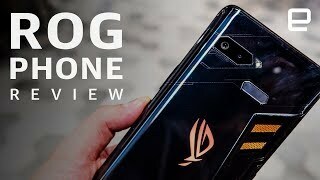 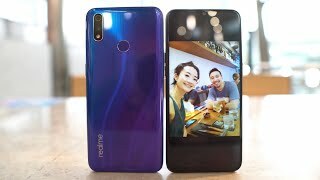 ASUS ROG Phone - Do We Really Need Gaming Phones? 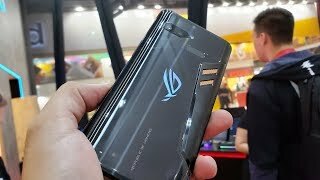 ASUS ROG Phone and accessories Hands-On - It's hot!